Pros: Gently exfoliates. Not drying. Removes makeup and dirt. Cruelty free and vegan brand. Cons: If you have very dry skin, this may be a bit irritating. The Verdict: The Derma E Purifying Daily Detox Scrub did a great job of cleansing and exfoliating my skin. It was a bit drying, but I knew I was taking a gamble given that it’s not made for my skin type. I do think it did a great job of gently exfoliating and left my skin feeling cleaner and removing impurities from my skin. If you have normal or oily skin, this scrub would be a great addition to your skin care routine. 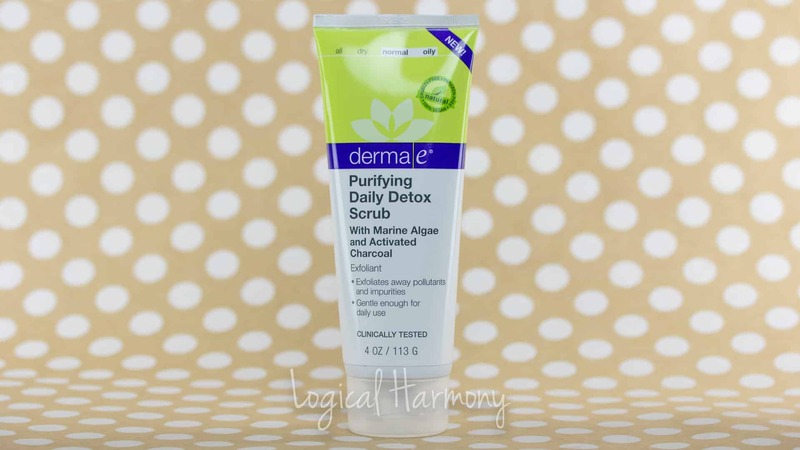 The Derma E Purifying Daily Detox Scrub is available from Derma E and DermStore. 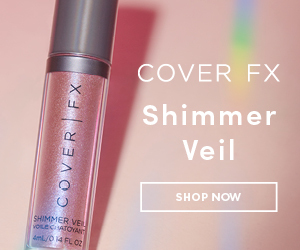 Sign up for Ebates and get cash back on your purchase from DermStore.